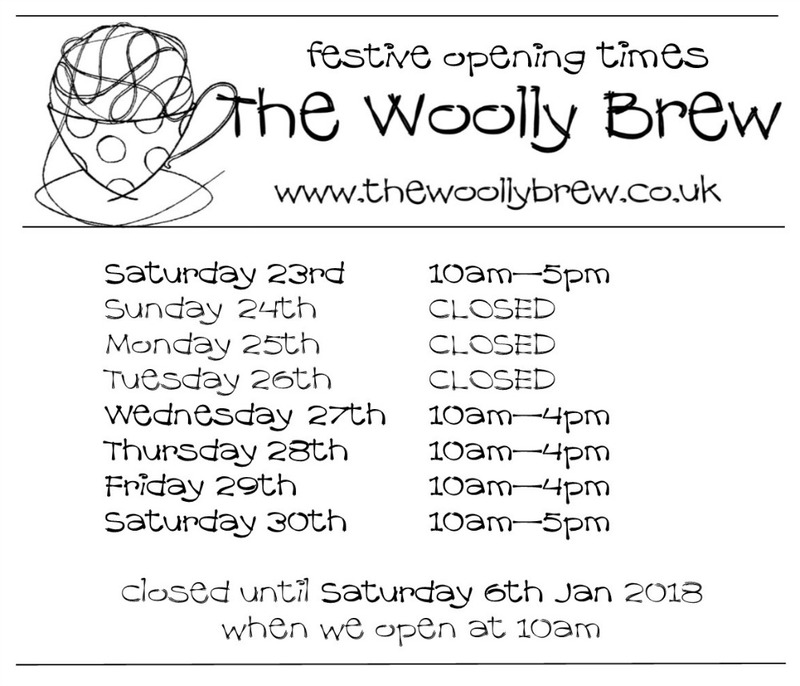 The Woolly Brew: festive opening times 2017! 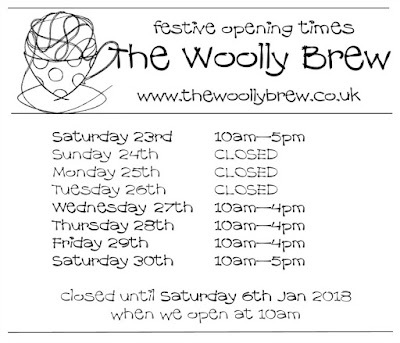 We're open as normal this year, between Christmas and New Year, and then closed until Saturday 6th January 2018. 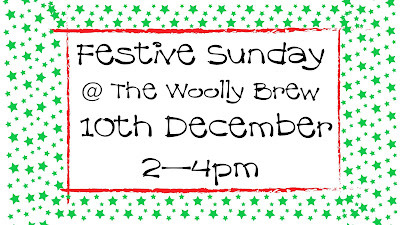 On the 10th December The Woolly Brew are having a special Sunday opening for all your festive knitting and yarnie gift buying needs! Quick knit projects for last minute gifts, stocking fillers and kits... AND don't forget your own holiday project... 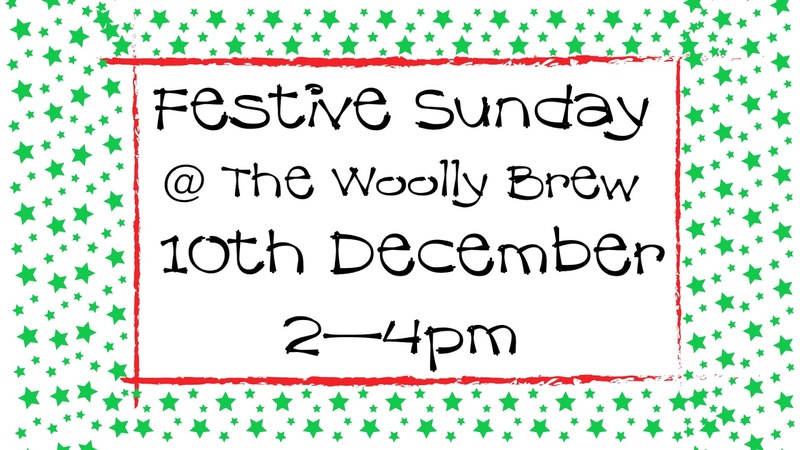 There may even be some festive refreshments. Shop is open as normal if you want to browse and buy!